We are delighted to host this training in January at Earthdance. For more information, visit Nancy's website. 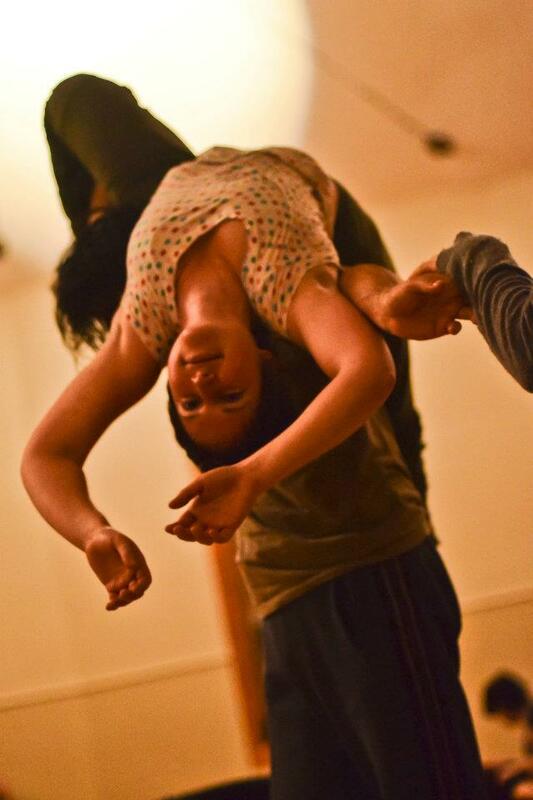 It is a residential workshop specifically designed to develop the practice of contact improvisation and other related improvised dance work. The workshop includes physical training, improvisation and composition scores, listening practice, jamming, watching, discussion, feedback, labs, contemplative practice, and performance studies. 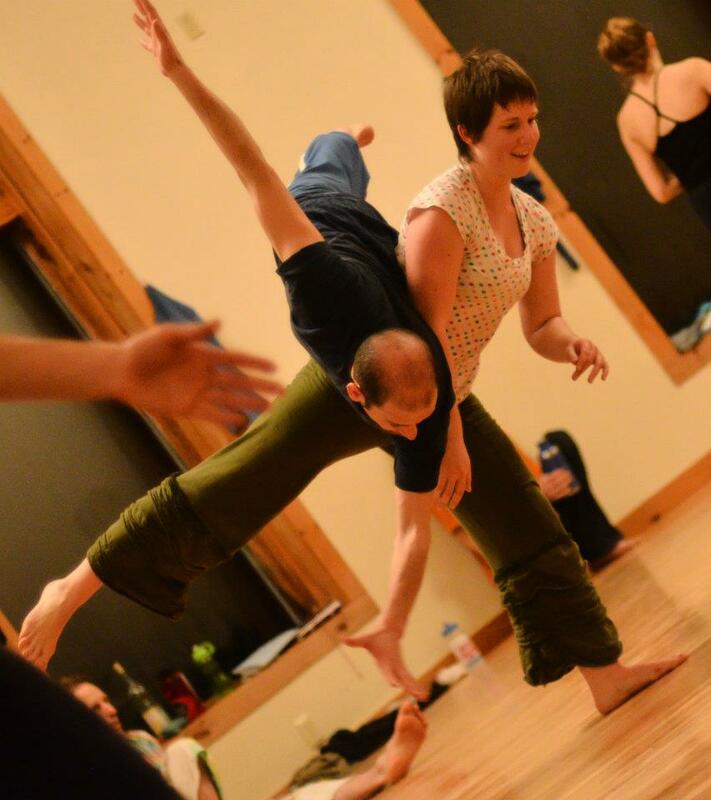 In solo, duet, trio, and group work; in and out of contact; in silence and with live music, participants move toward greater clarity and inspiration in dancing and watching. There will be some early morning, evening, and weekend activities. Workshop involvement is full-time–with the exception of some weekend time–so please don't expect to schedule other things during the workshop. All participants will live at Earthdance (no commuting). 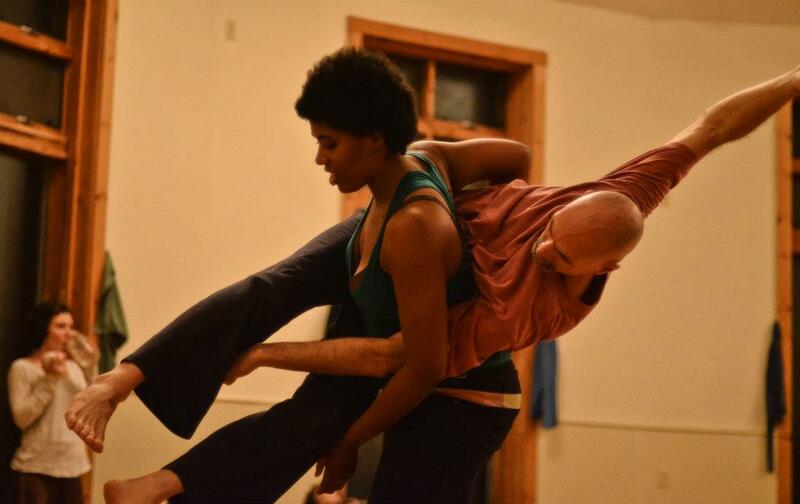 The January workshop welcomes dancers who have intermediate-level experience in contact improvisation. For more information about this event visit Nancy's website.